Caring for the elderly is so much different than caring for regular adults. Seniors have special needs. They have special medical, social, and emotional needs. These needs have to be taken care of to make sure that seniors will have the best golden years. However, with today’s busy and fast-paced life, many families don’t have the luxury of time to take good care of the elderly. As much as they want to spend more time with their elderly, they have no choice but to trade time for money. Good thing there are aged care facilities. Such institutions are a big help to both the elderly and their immediate family. As a person transitions from adult to elderly, various changes in the body takes place which needs specialized care. An elderly have a specialized need and without the knowledge, skills, and time, seniors won’t be able to grow old gracefully. In the aged care facility, seniors are given specialized care. All their physical and well-being needs will be taken care of. 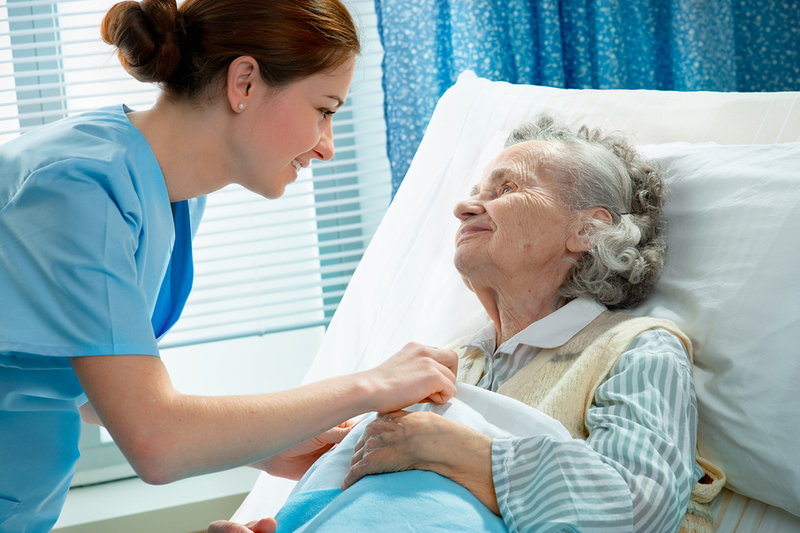 Aged care facility provide physical and emotional support. The staffs are very cautious with the needs of the elderly. They see to it that the elderly will have a companion, someone not just to assist the day to day activities, but someone to talk to. In the aged care facility, you will have the chance to meet new people. You will meet the staff as well as the residents in the facility. It is high time to socialize with different kind of people, especially with people with the same needs as yours. Eventually, you will be able to gain new friends, which makes living in the aged care facility more exciting. There are different kinds of activities in the aged care facility. Such facilities are tailored to the needs and preferences of the residents. There are regular entertainment and excursions. 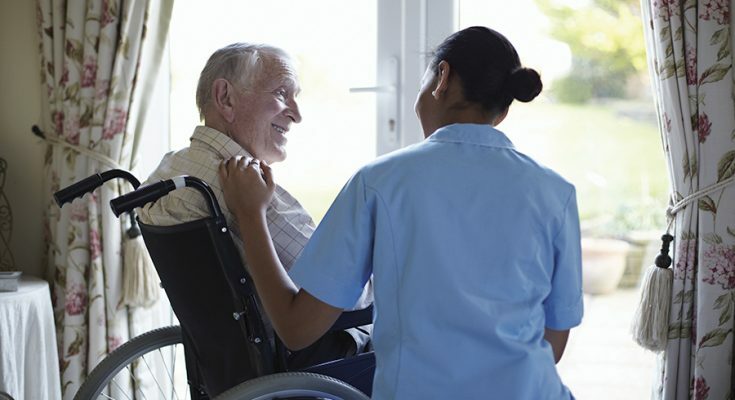 In the aged care facility, you will be able to receive the medical assistance you need. There are doctors, nurses, nutritionist, and therapist. All your needs will be taken care of.